"South African thriller writer François Bloemhof's prolific career, spanning more than twenty-five years, includes novels for adults, teenagers, and children. He has received numerous awards and is credited with several 'firsts': He wrote the first novel to be published with an original CD soundtrack composed by the author, the first book with its own computer game, and the first e-book in Afrikaans." 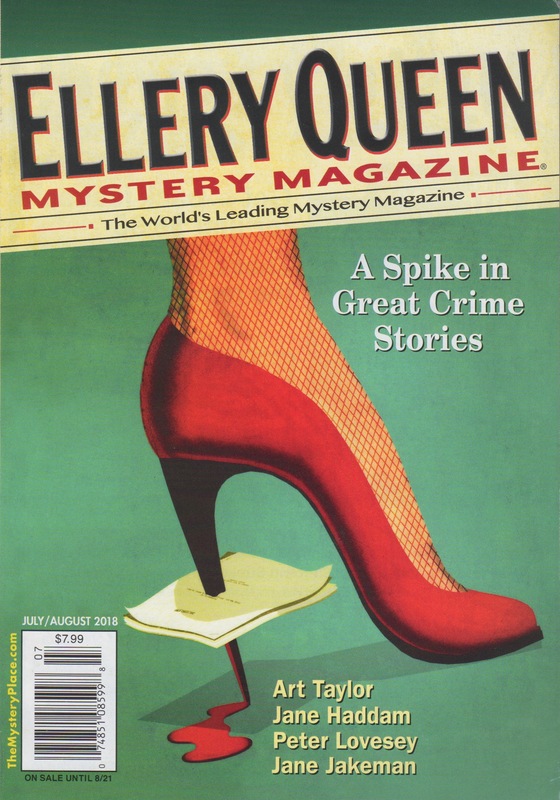 Earliy in 2018, editor Janet Hutchings reached out to me, wondering if I could provide a translation from another new language for EQMM's "Passport to Crime" department — having previously translated Luciano Sívori's "The Final Analysis from Spanish for the January/February 2018 issue — and I thought Hmm, I think Afrikaans is sort of similar to Dutch, did a Google search on "South African crime writers" and came up with François, who promptly send me this delightfully wicked tale.